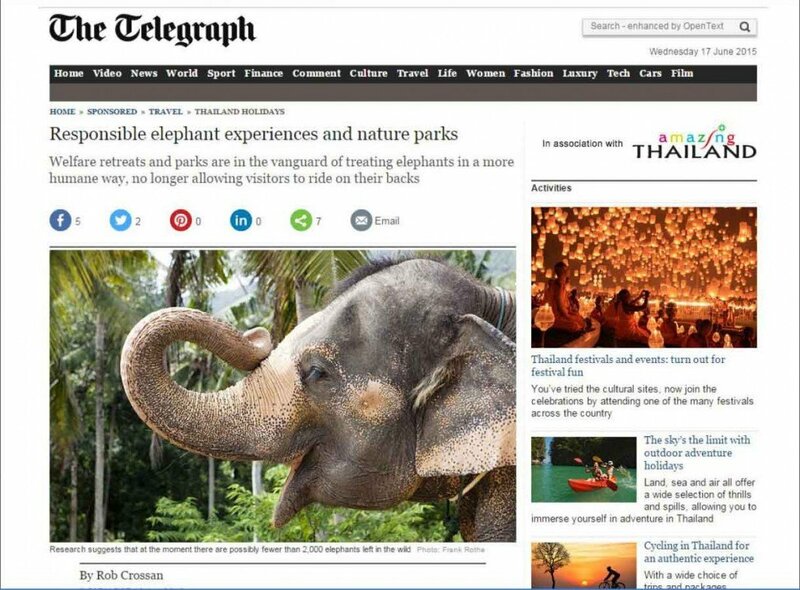 The Telegraph – Love Thailand? Then visit Elephant Hills – by Rob Crossan. 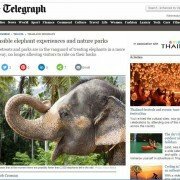 Welfare retreats and parks are in the vanguard of treating elephants in a more humane way, no langer allowing visitors to ride on their backs.